The blogosphere is exploding with scrumptious recipes that feature the variety of the Latin American cuisines. We’ve decided to scour the web and bring you some of our favorite recipes from Latina food bloggers every week. Below you will find something simple, something healthy, and something to warm you up during these chilly January days. Oh yes, and we can’t forget to include a little something sweet. Check it out and share the love. 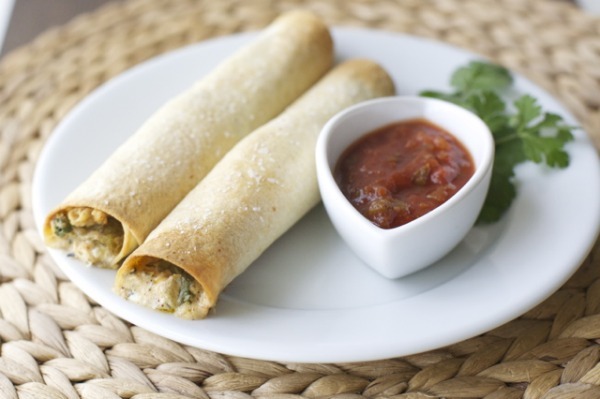 We love this recipe for crunchy chicken taquitos that was shared by Pilar Hernandez of En Mi Cocina Hoy . They are easy to assemble and easy to adapt to each families taste. For the full recipe click here. 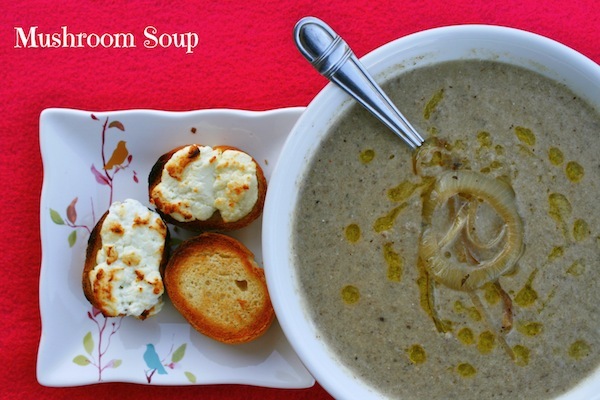 Mushroom Soup- Plant Powered Vitamin D! Have you been getting enough sunshine vitamin lately? For most of us it’s been to cold to go outside and soak up that vitamin D. That’s why Nicole Presley of Presley’s Pantry shared this nutritious mushroom soup recipe and informed her readers about some pretty amazing facts we might not have know about this powerful plant. But you have to check out the recipe to find out! 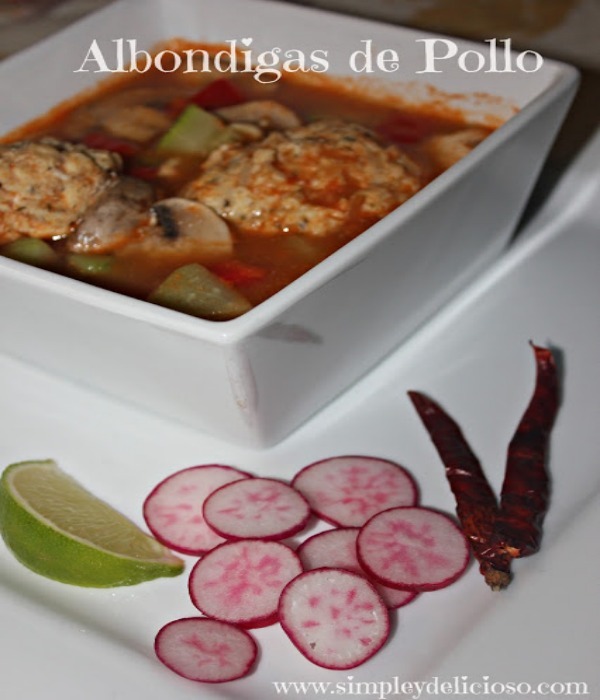 Elida Aguilera of Simple Y Delicioso shared this healthy spin on the traditional albondiga soup. The days are cold and most of us want nothing more than to make one of our favorite hearty and traditional recipe’s. But we still have that new years resolution to stick to! That’s why this light chicken meatball soup recipe if perfect. Since eating healthy is one of the more popular new years resolution, Angie of Little Inspiration created this flavorful recipe for those of us who like snacking healthy and tasty. 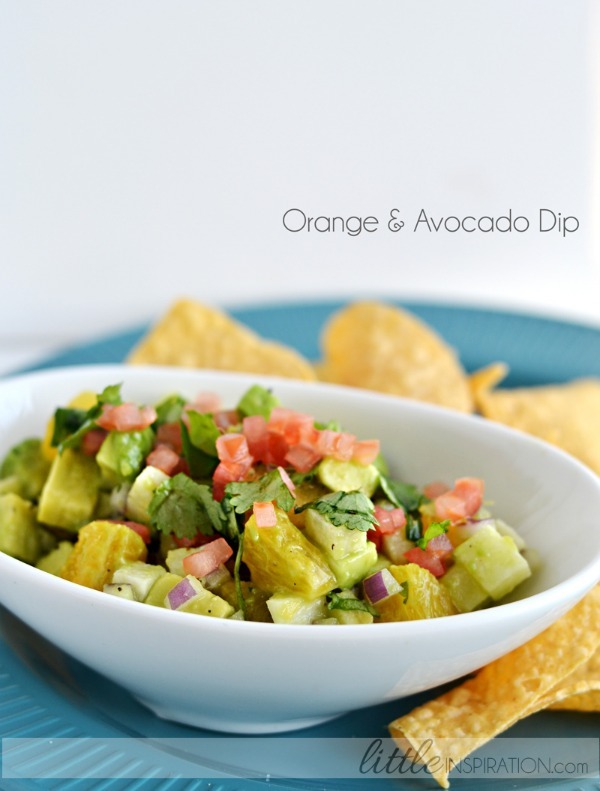 And really, resolution or no resolution who can resist this orange & avocado dip! And finally for the something sweet! We couldn’t resist this easy to make treat by Peru Delights. 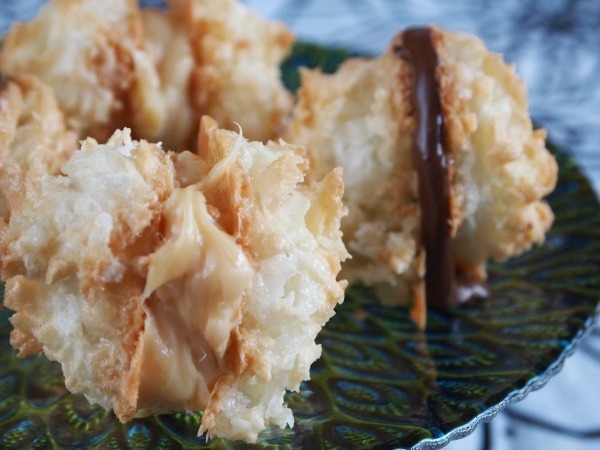 Cocadas mostly consist of shredded cocunut, sugar, egg whites and sweetened condensed milk. That’s it! Make them bite sized or big enough to share. They are delicious yet they don’t require heavy baking! Check out the full recipe here. Thanks for featuring my recipe.